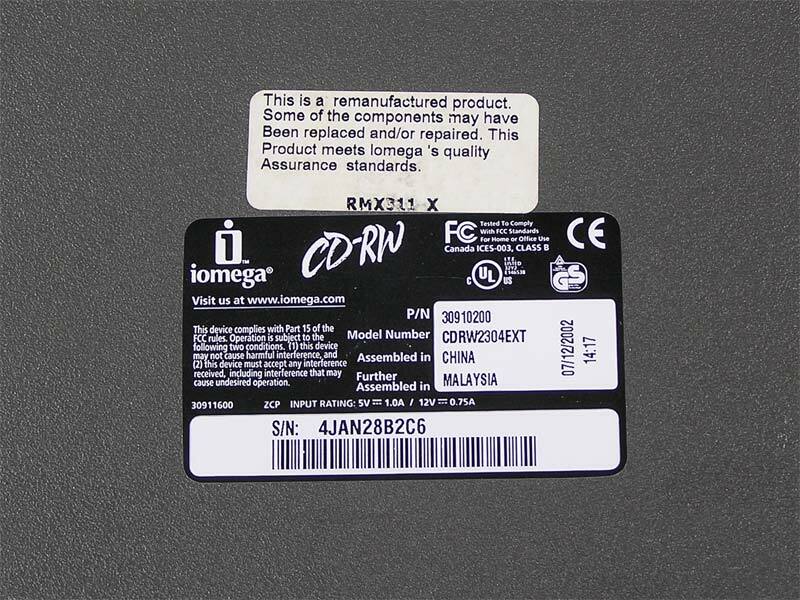 The Iomega CD-RW is an external CDRW drive with a firewire interface. 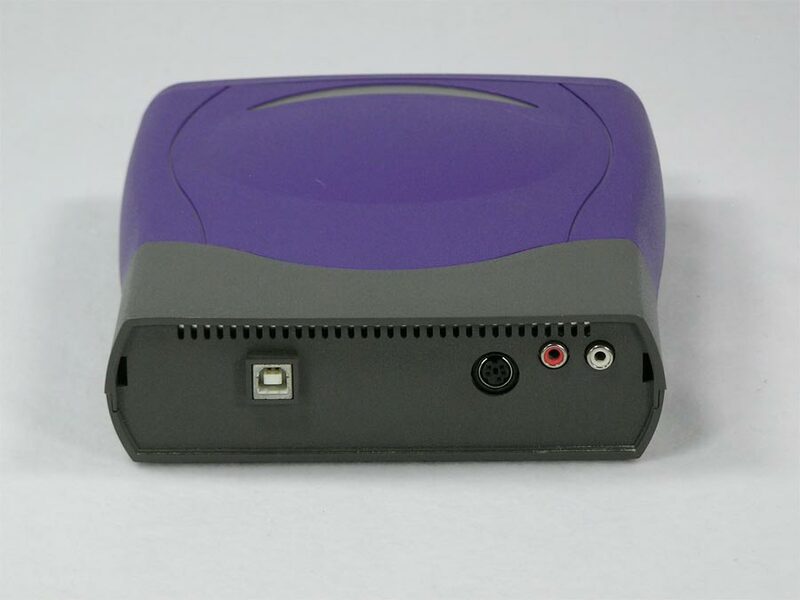 Model CDRW2304EXT reads and writes at 40X12X48. 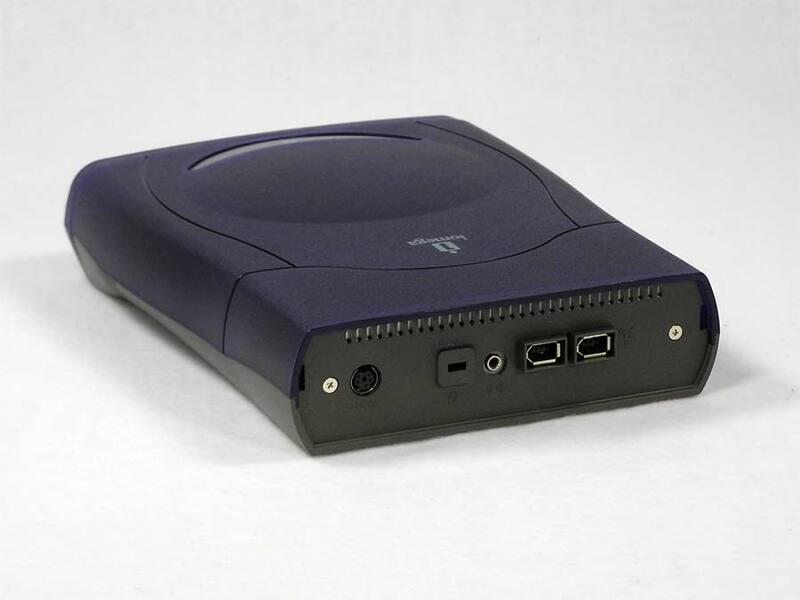 This drive works great and looks great as well. New firewire 400 cable will be included. 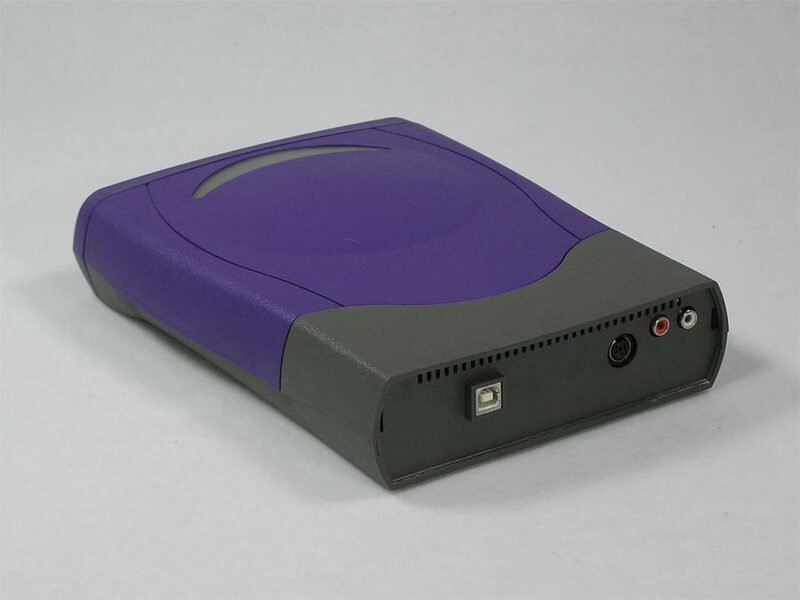 Power adapters always seem to be missing on external drives and peripherals coming in, so this drive is offered with or without power adapter. 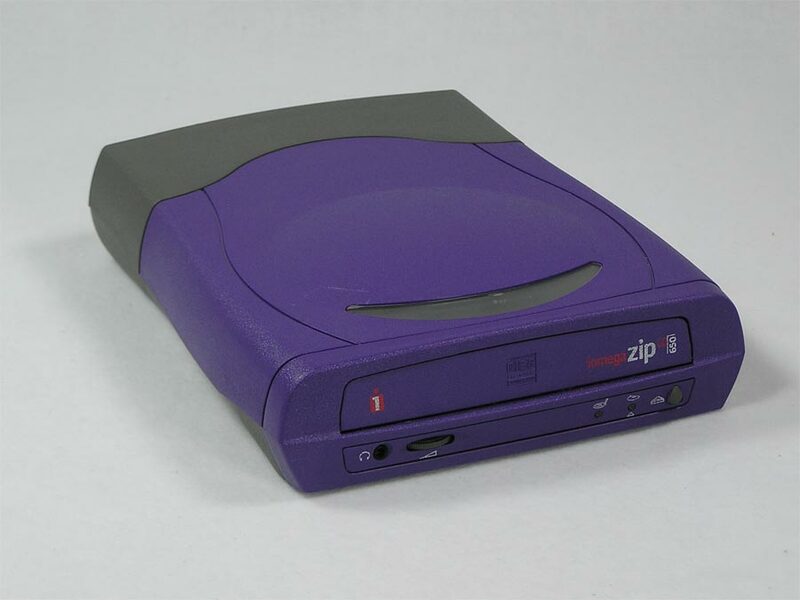 The Iomega Zip CD 650 is an external CD-ROM drive with a USB interface. 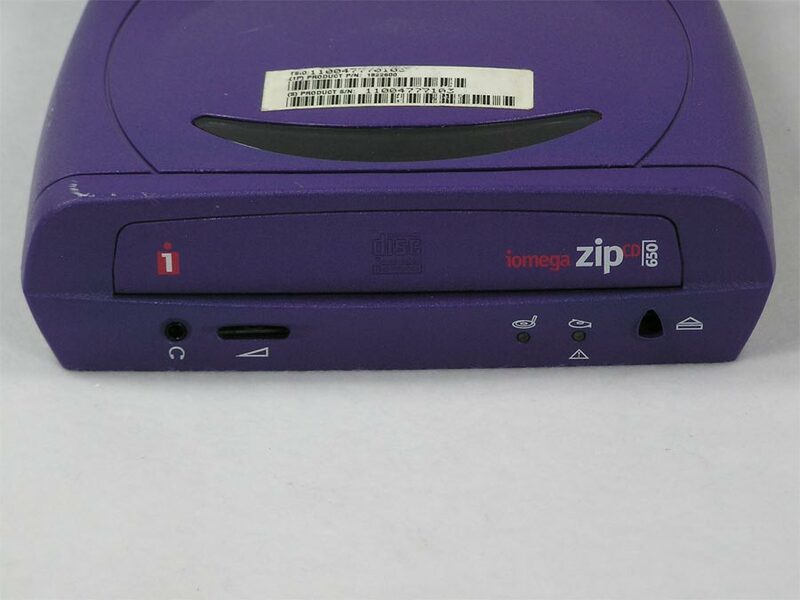 This drive works great and other than a couple of minor scratches on the top, looks great as well. 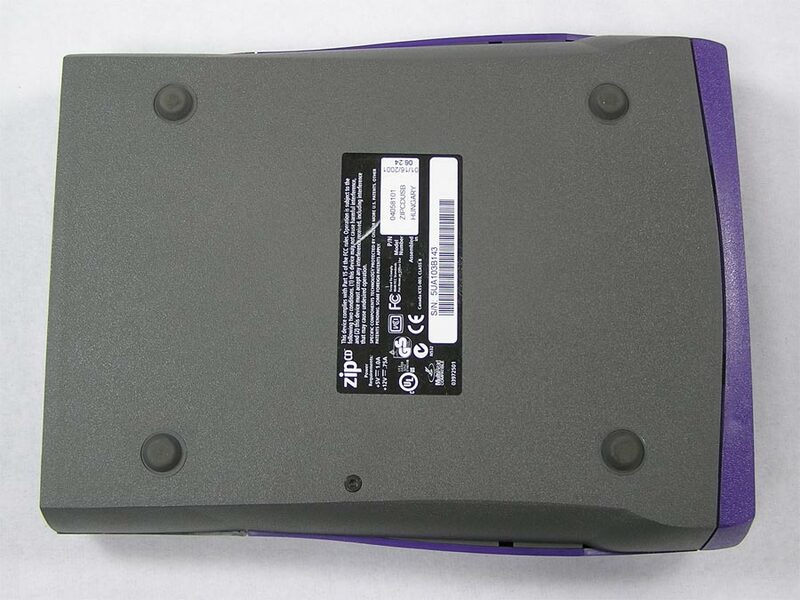 Power adapters always seem to be missing on external drives and peripherals coming in, so this drive is offered with or without power adapter. 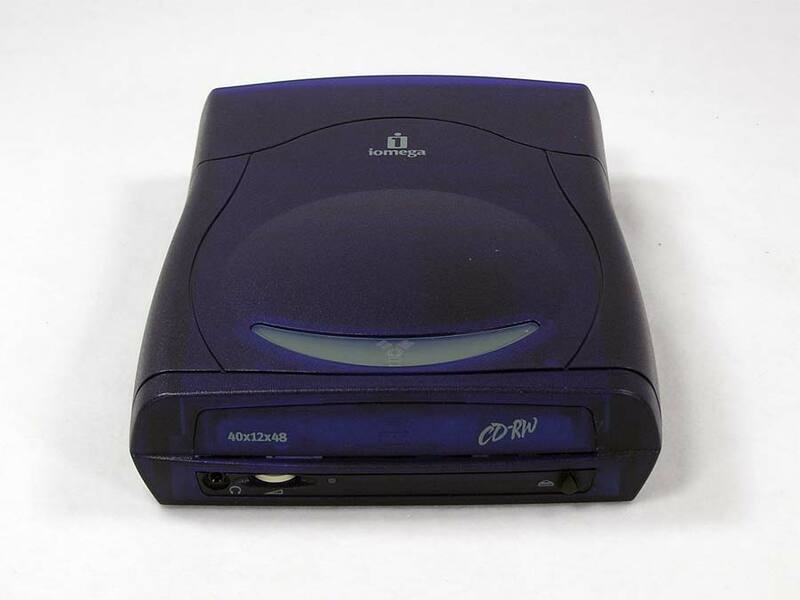 Also available for the cost of shipping it is another CD 650 that has been taken apart. The controls at the front and the feet are missing – see last photo. 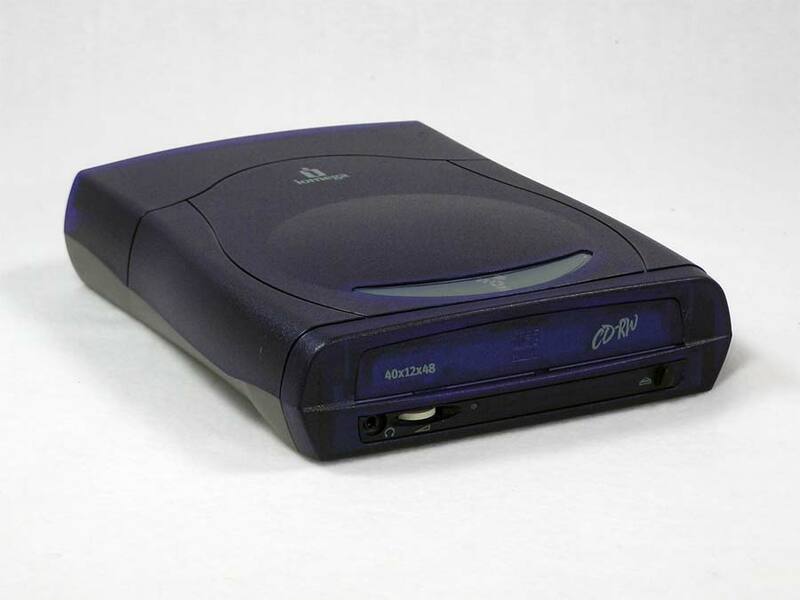 This CD drive also works, so it would be for spare parts. 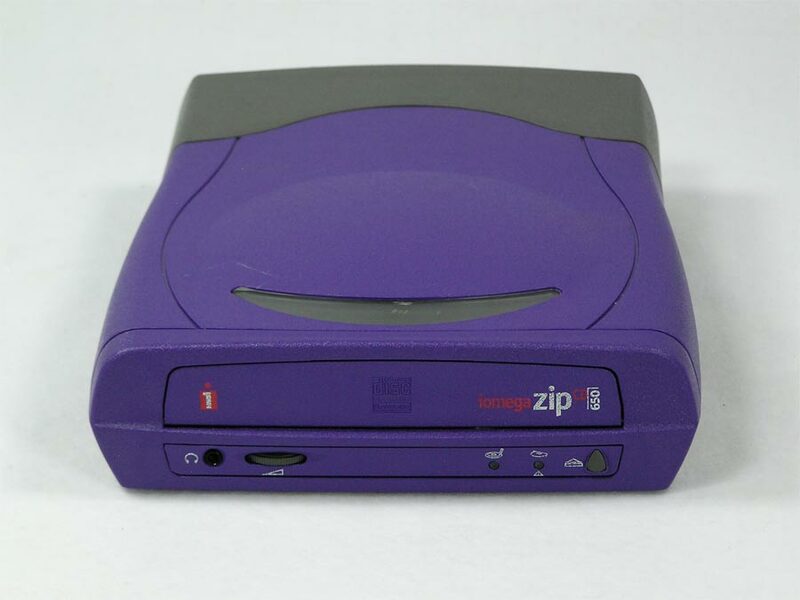 Options are: Zip CD 650 only, with power adapter, add additional CD drive for a spare, both CD drives with one power adapter.